Bill Davis, father of six-time World Champion Steve, has died at the age of 89. 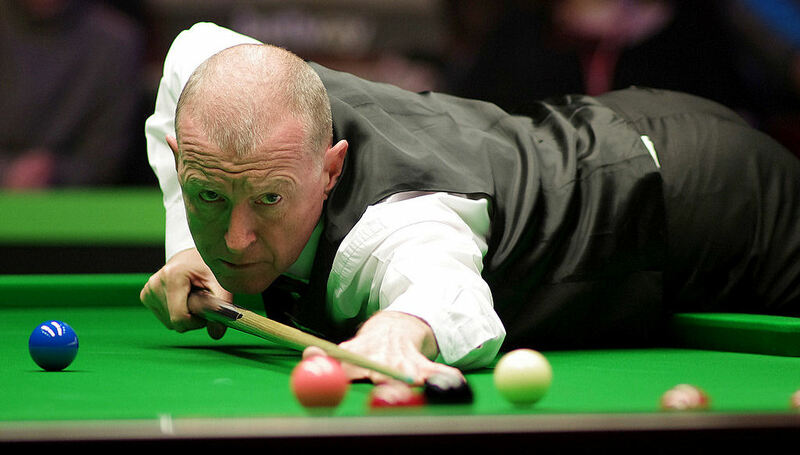 Bill played a huge part in his son’s career, as a corner man and coach, as Steve dominated snooker throughout the 1980s. Steve conquered the Crucible six times between 1981 and 1989, spent seven years as world number one, and as recently as 2010 reached the quarter-finals of the World Championship. Remembering his father, Steve said: “He was there for all the great moments, right from day one. I remember him driving me to junior tournaments at weekends around the country in his Mini Countryman, and that was while he was doing a full time job. He was so committed to my snooker career. He was always in my corner, he picked out more balls for me than anyone. “He passed away last Saturday night, my brother and I were there and he went peacefully. My family would particularly like to thank all of the staff on the Amber Ward at Queen’s Hospital in Romford and St Francis Hospice for all of their kindness. “A couple of years ago, when I was still on the tour, he said he wanted to make it to age 90. So we had a pact that I would try and stay in the top 64 of the rankings until then. Unfortunately we’ve both just fallen short. In my last few years of playing on tour I think I was doing it for him, at least subconsciously. I wasn’t enjoying it that much – the practising and the frustration of losing. But I was going through the motions because I thought it was giving him a purpose. He was still fielding the balls for me in practice and giving me little tips about technique, because that’s what he had done all his life. “I suppose he’s a small part of the history of the game now. He was a great character on the circuit. He’d sit in the press room chewing his cigar and you could probably tell how well I was doing based on how frantic his chewing was.